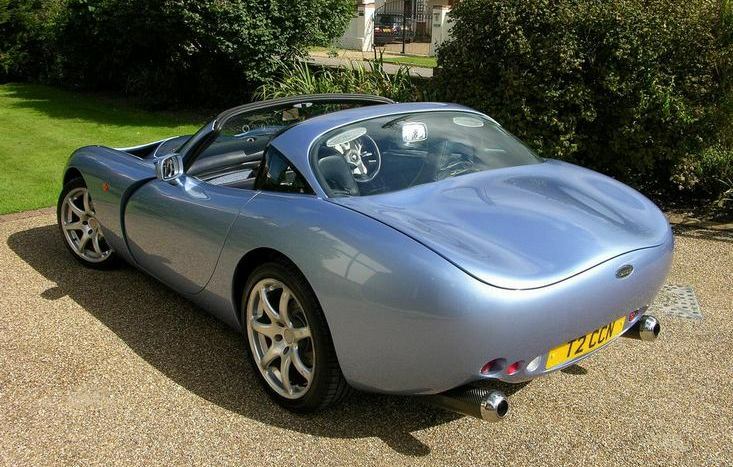 Additional Info: 5 engine options: the above engine gained 10bhp from 2003 on, 3.6 with 350bhp and 0-60 in 4.2, 4.0 speed six with 360bhp and 0-60 in 4.4, 4.0 speed six with 380bhp and 0-60 in 4.2. 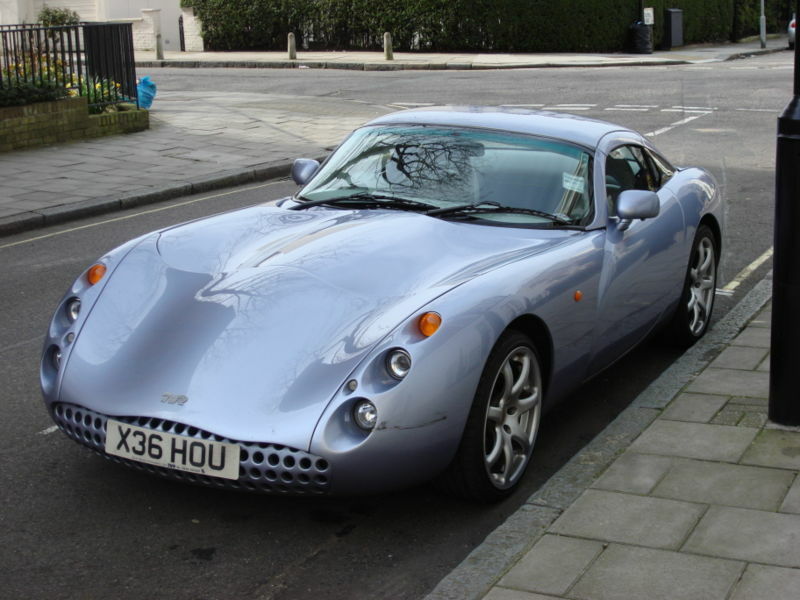 A Mk2 was released in 2005 with a minor facelift. 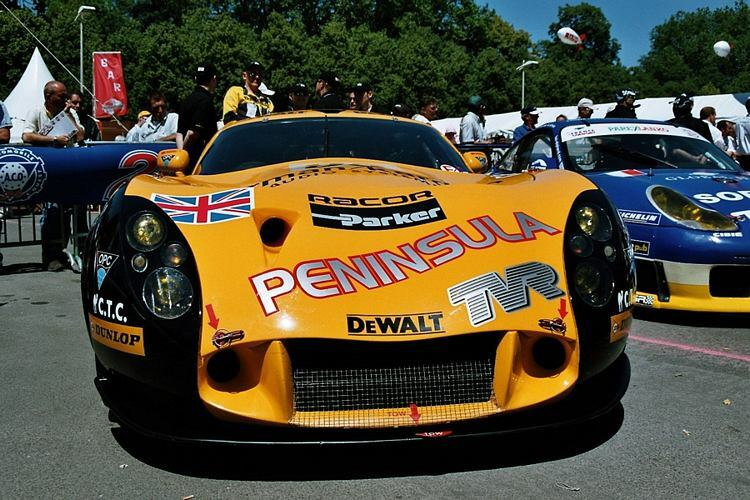 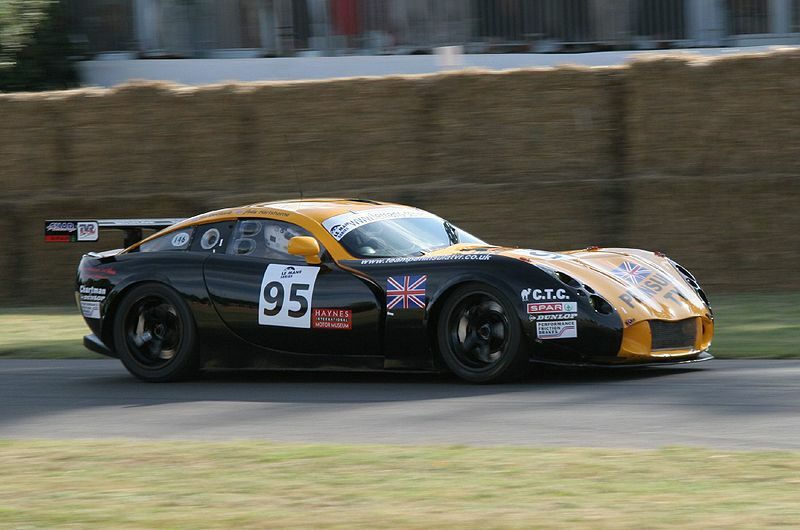 There were also all fibreglass Tuscan R’s built, a 400bhp 4 litre T400R and a 4.2 litre 440bhp T440R (0-60 in under 4 secs and 215mph top speed for the T440R). 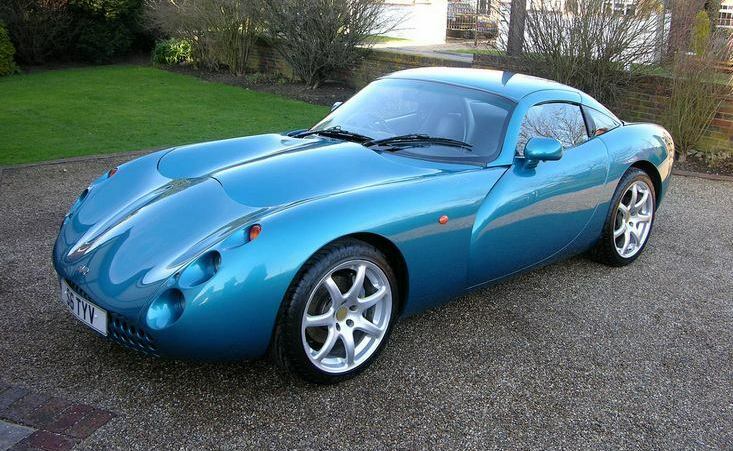 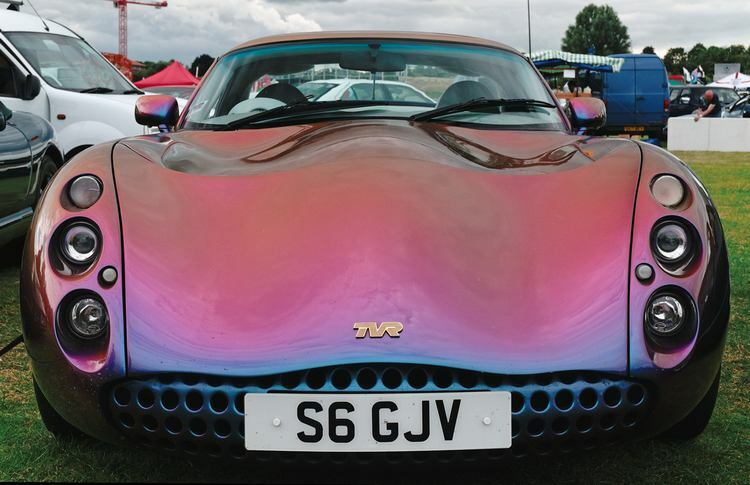 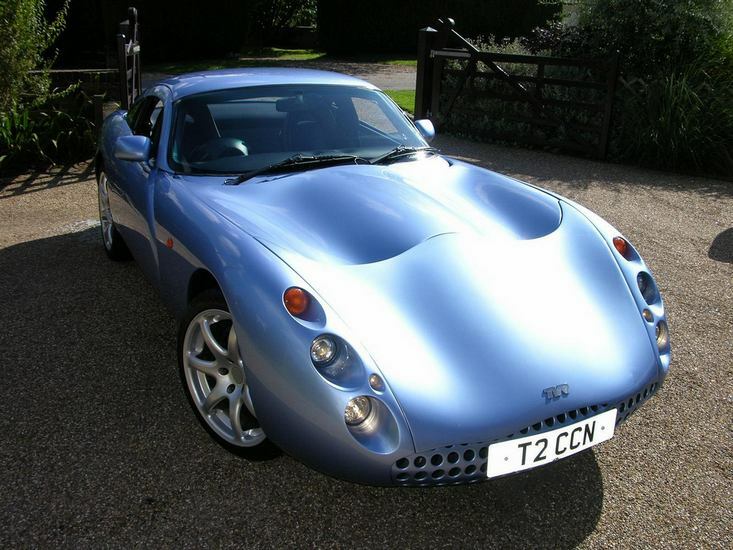 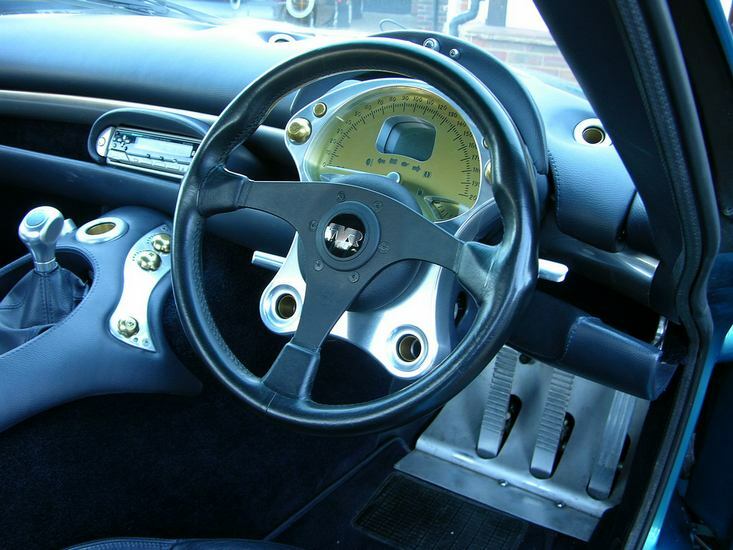 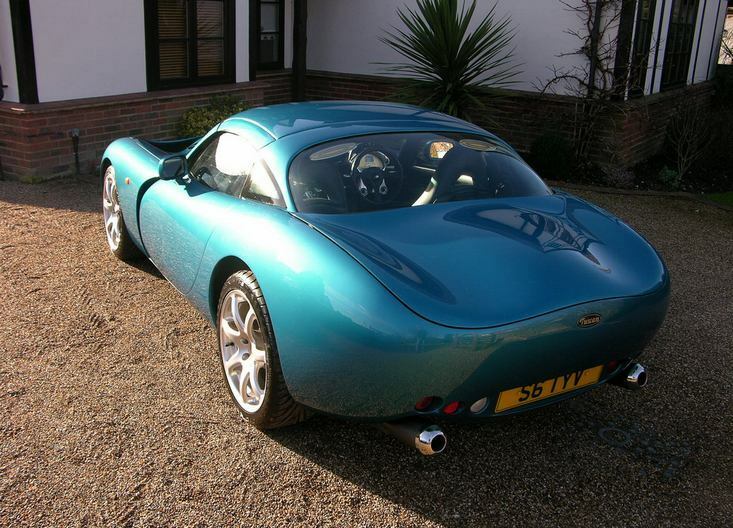 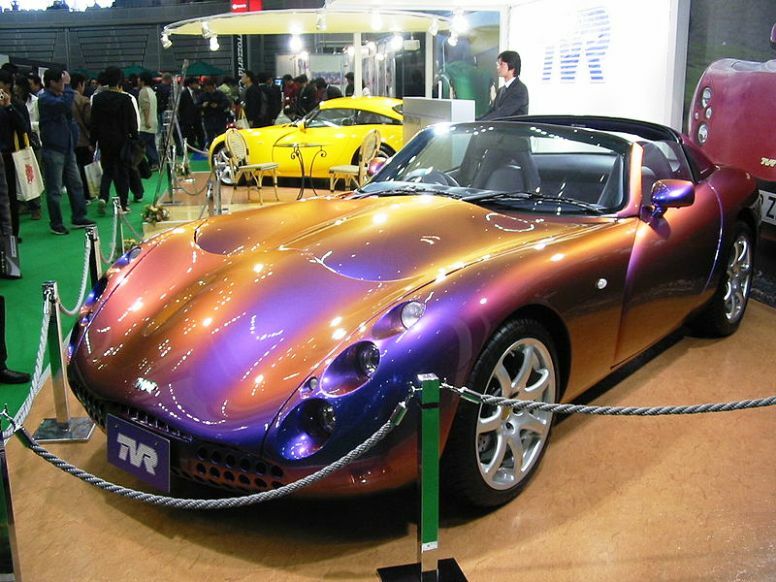 TVR had planned a near 600bhp supercharged Tuscan called the Typhon, but production/testing issues halted this, although 2 Typhons with non supercharged engines were built.